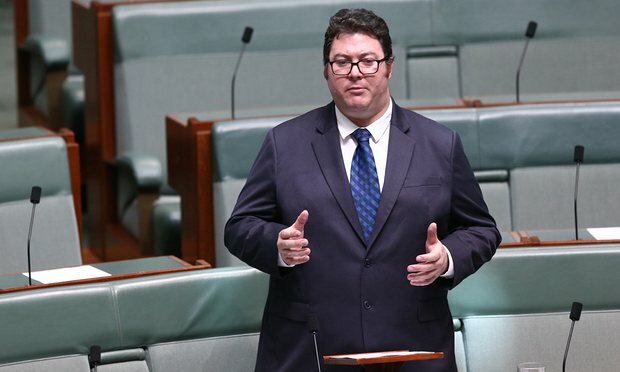 Federal member for Dawson George Christensen has had to backtrack on his claims that Jesus was killed by Islamic extremists after taking a closer read of his Bible. It is not the first time that the LNP politician has pointed the finger at Islamic terrorists and later had to issue a retraction. What an idiot! Why is people like in the government? This guy needs to read his Bible instead of just calling himself a Christian while bashing Muslims under the banner of Christianity!